You are here: Home » Is a name a name? I was just sitting here thinking about Bond, James Bond and how he keeps changing appearance and nobody makes any comments about the change. This then starts you thinking about other characters that have changed. M & Q have both changed over the years of the franchise without any comments. We know that they are code-names of the person who does that role. 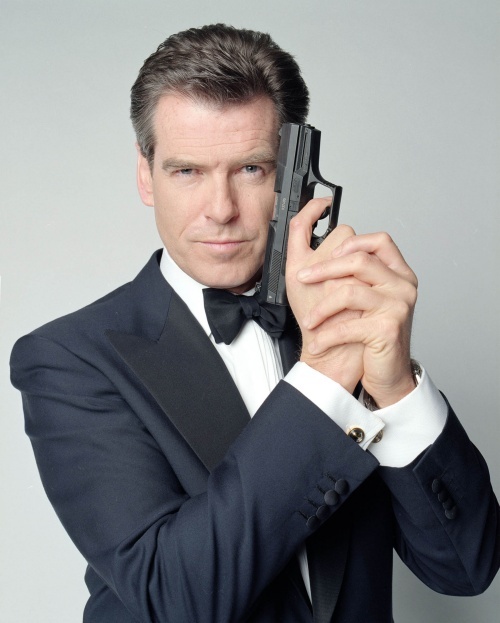 So why can’t Bond be the same? If it was then it would make sense. 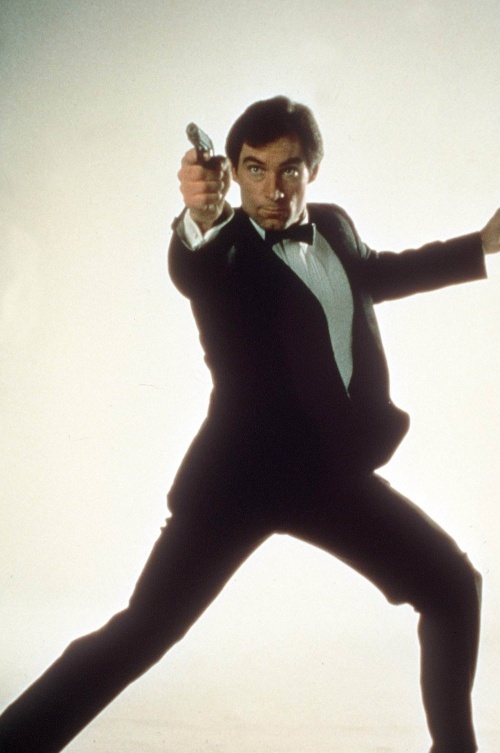 When you become 007 you also gain the name of James Bond. This would happen when the last person to gain 007 status either retires or, more probably, gets killed in the line of duty. If this is the case then it would allow the writers to bring back multiple Bonds without much fiddling. 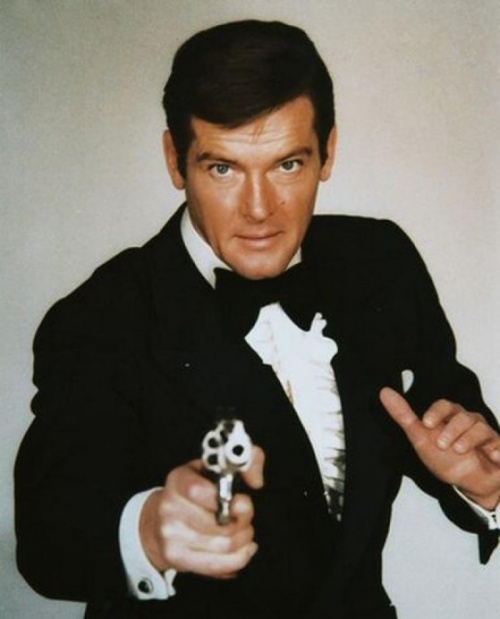 They just need to claim that this is the last operative to be agent 007. 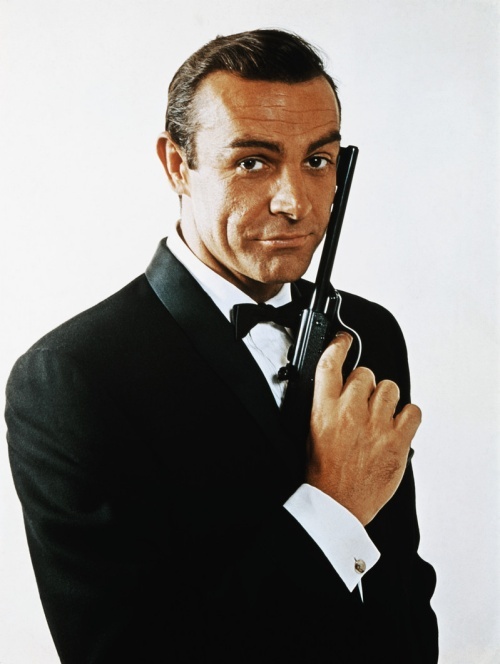 The first 007 we see in the films. Who was moved over to different duties and then we see this person take over the 007 codename. After losing his wife at the end of On Her Majesties Secret Service, he was moved to different duties and his predecessor was put back into his old role. 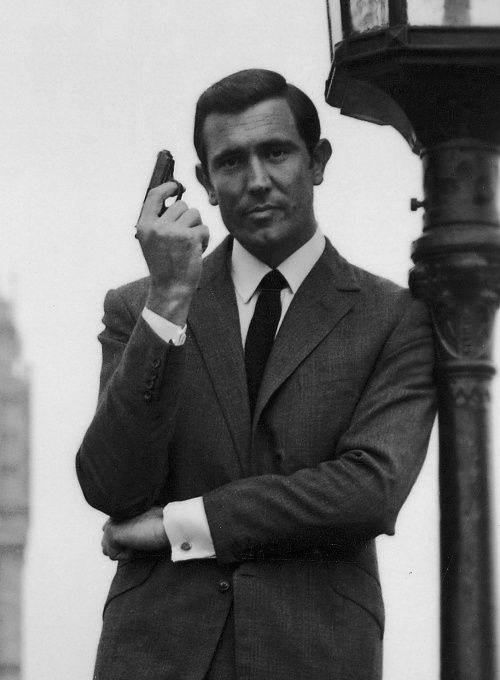 He then was retired / moved to different duties / killed in the line of duty, and this person took over duties as 007. And so it appears that that agent was moved from being 007 to let a younger agent take over. Another change of agent 007 occured. This time the old, male, M retired as well making way to a female head. 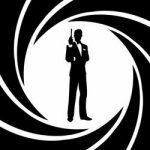 We are now on the 6th different operative to be granted 007 and the name James Bond. 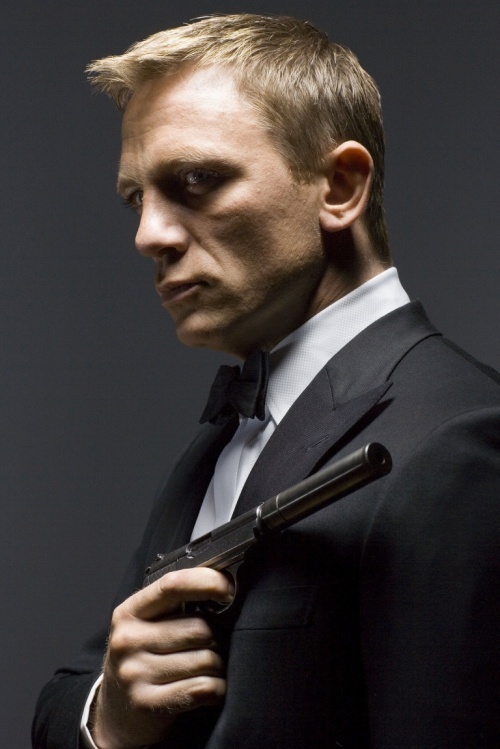 So, the name James Bond and the 007 code goes hand-in-hand. There can only be one holder of the codename at any one time but nothing stopping MI5 to change who it is. Both keeping with the way the agency works and that agents will get burnt out without being rotated to different jobs after a certain amount of time.